No. 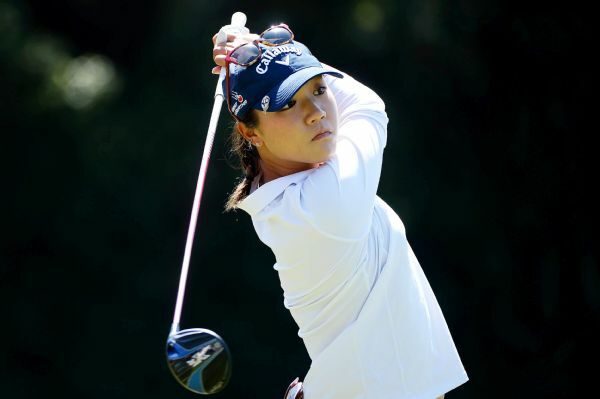 1-ranked Lydia Ko has signed an endorsement deal with PXG. 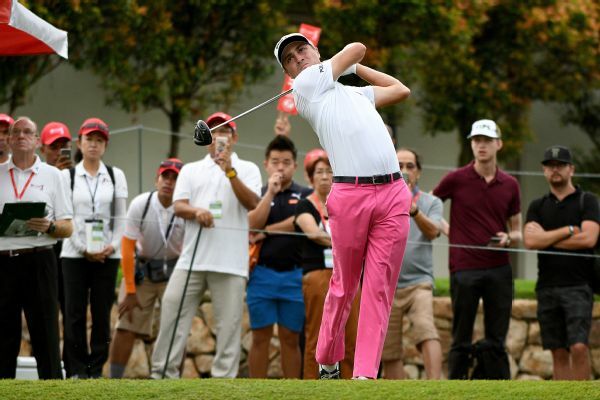 Ko, 19, who is from New Zealand, made another move Tuesday, picking Gary Matthews to be her next caddie. 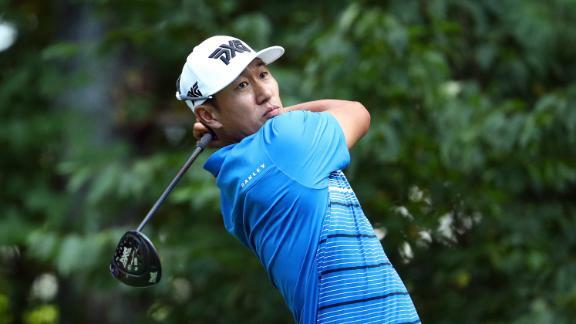 Deutsche Bank Championship co-leader James Hahn explains to ESPN.com's Michael Collins how a new tool is helping him try to swing like nine-time major champion Gary Player. 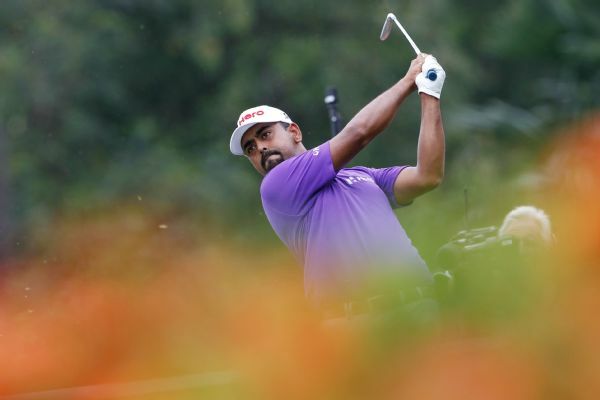 Justin Thomas had a 6-under 66 on Friday to take a two-stroke lead halfway through the CIMB Classic, staying within striking distance of the tournament record he set last year. 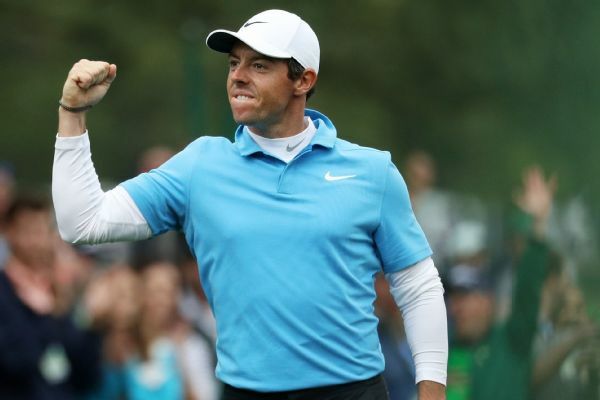 Rory McIlroy said he went home and "binge-watched a couple of shows, read a couple of books" after his final-round 74 at the Masters. 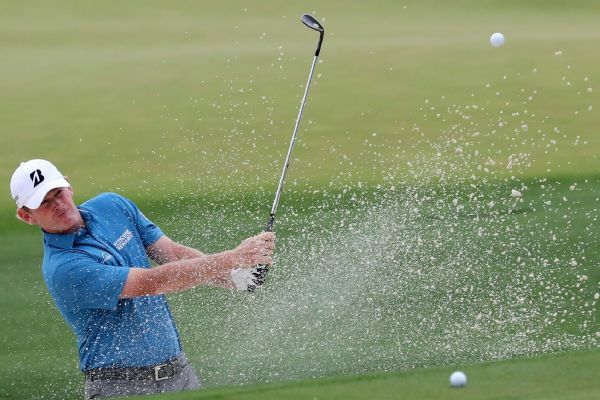 Brandt Snedeker has withdrawn from The Open, citing a rib injury. 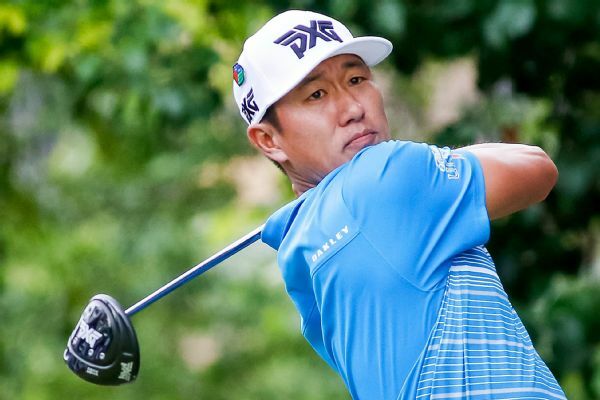 Brooks Koepka, a year after losing to Sergio Garcia in a playoff at the TPC Four Seasons, settled for a 3-under 67 and Thursday trailed co-leaders James Hahn and Ricky Barnes by three shots. 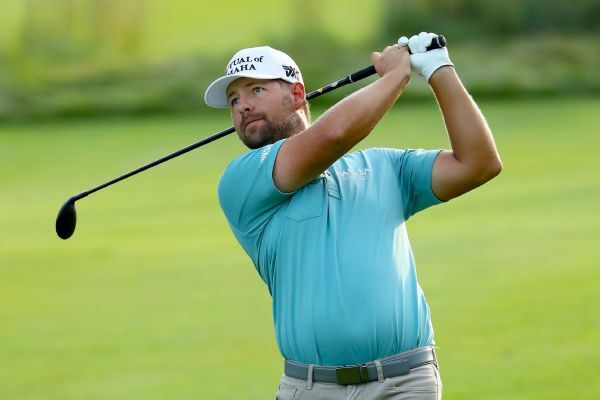 Ryan Moore and James Hahn each shot 6-under 65 to grab a share of the lead Friday at the Deutsche Bank Championship, where 37 players were separated by three shots.